Jose Mourinho is said to be unhappy with his defence, and wants to add more steel to his line-up. 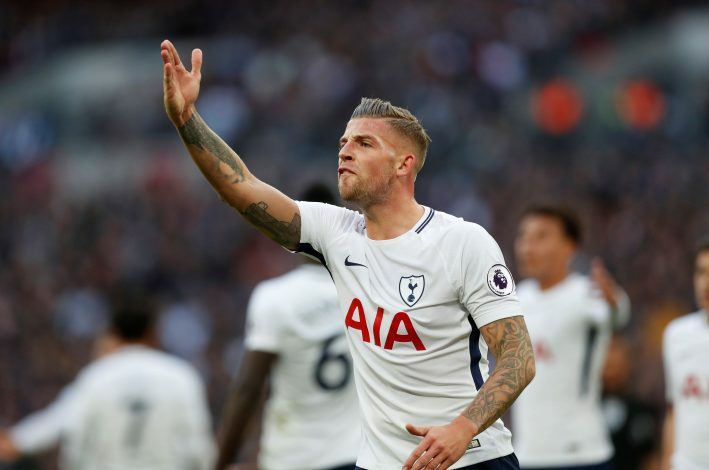 There were reported stories of a genuine interest in Belgian international Toby Alderweireld. The Tottenham Hotspur defender is believed to the be the ideal player for Jose, who knows the pursuit of Real Madrid’s Raphael Varane is likely to go to waste. United have one of the best defensive records in Europe this season, and credit should be given to the current defenders for making it happen. According to Belgian outlet HLN, Tottenham are aware of United’s interest, and are set to demand a fee in the region of £44 million. The 29-year-old sees his contract coming to an end in 2019, and this is the best chance for the Red Devils to have a go, with the player still not interested in signing a new deal. Spurs have an option to extend it for a further 12 months, though, but doing that will make them get a lesser value, as it would trigger a minimal £25m release clause. Therefore, it arises as a win-win situation for both clubs if Toby decides to make a move to Manchester. The centre-back has himself been on the injured list this season, making only 17 appearances across all competitions this term. For United, they too have suffered their tryst with injuries, with the likes of Eric Bailly, Phil Jones, Marcos Rojo and Daley Blind all being out of action for quite a large part. That, in turn, has seen the club being unsettled with new central defensive partnerships manifesting on most matches. Only Chris Smalling has been the consistently fit defender, boasting the most games under his belt compared to other centre-backs. Therefore, if the Reds manage to sign Toby, they are bound to get experience, and he could also partner Bailly, with Mourinho still not convinced with Victor Lindelof.